FixtureDisplays Handsome Zebra Mask Costume for Adult and Child 15683! 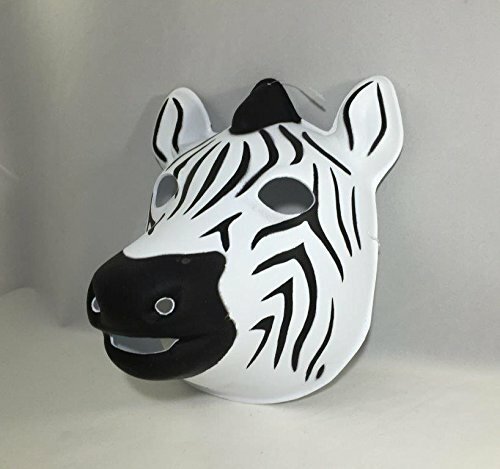 Handsome Zebra Mask Costume For Adult and Child.This Zebra Mask is made of PVC and is detailed to look like the face of a handsome zebra. Perfect for Halloween, a themed party,cosplay or even for giggles! Fun costumes for kids and adults!Beautiful colors,excellent for dress up.Hand-wash needed. FixtureDisplays Funny Monkey Mask Costume for Adult and Child 15682!